The V14 Dagger by Spartan Blades is an extremely high quality fixed blade made by former member of the US Special Forces. 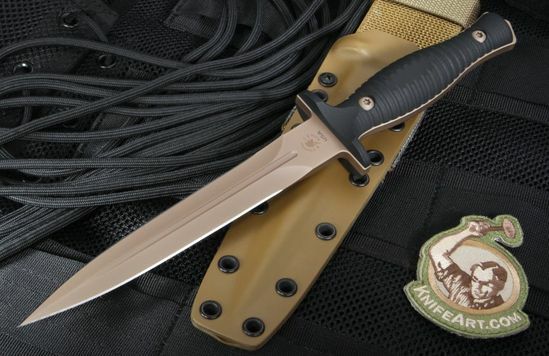 The V-14 design comes from the custom knifemaker Les George, also a former member of the US Army. 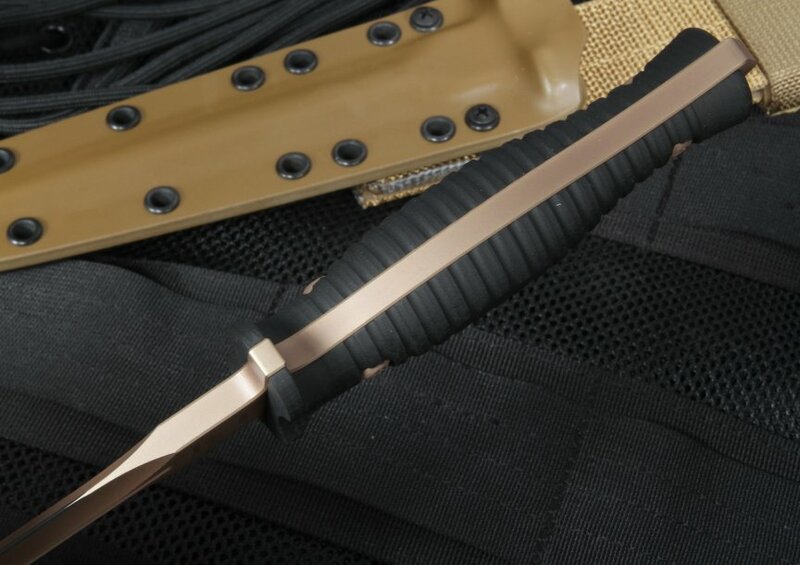 The Spartan Blade fixed blade has a 6.75" blade of symmetrically ground S35VN Steel. The American-made steel is heat treated to a hardness of 58-60 for outstanding edge retention. You can feel confident with the Crucible Particle Metallurgy (CPM) process that goes into the steel alloy production. The handle on the full tang is built for strength and a positive grip. The handle is fully 3d machined black G-10. The groves on the handle and the impact resistant G10 give the user a solid grip. 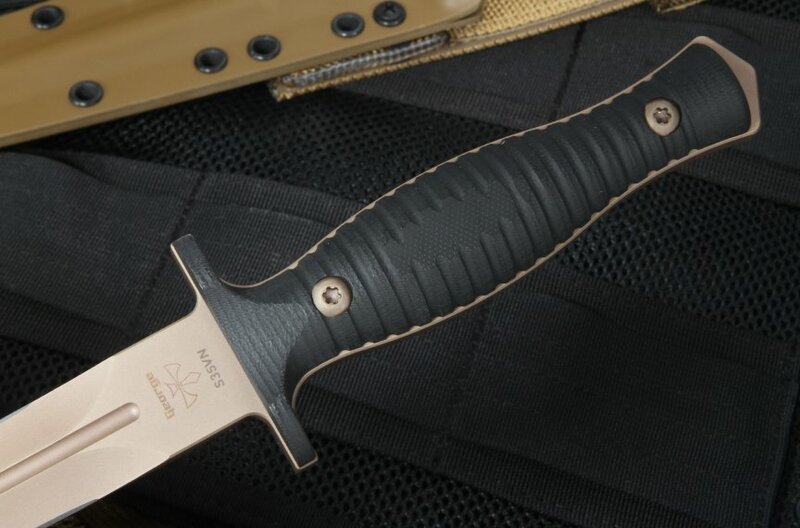 The knife is completed with an extremely high-quality custom molded sheath that allows this knife to be securely mounted to your MOLLE field rig. Order with confidence, KnifeArt.com provides fast, same business day shipping and a full satisfaction guarantee. 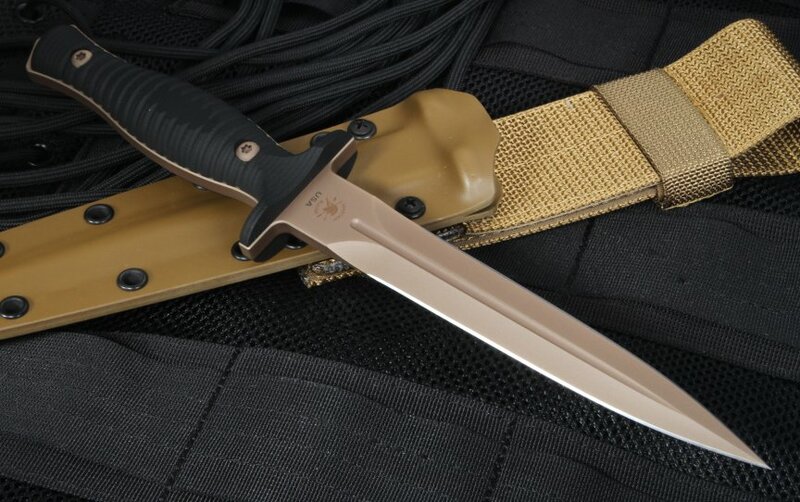 Spartan warranty's this knife for life and you get the pride of ownership that comes along with an American-made product.